Women’s sport is currently on an upwards trajectory. 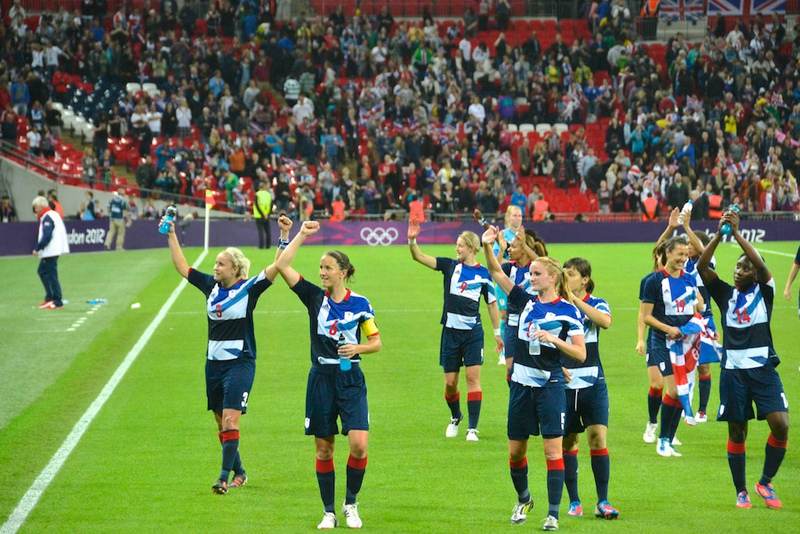 Whilst parity with its male counterpart is, in the majority of sports, still a distant dream, in recent times we’ve seen some excellent examples of increased media coverage (the BBC showed every match of the 2015 FIFA Women’s World Cup live) and increasing professionalisation (the ECB took the bold step of awarding central contracts to 18 female players in 2014). 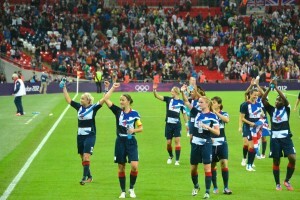 Organisations such as Women in Sport are working hard to increase the visibility of women’s sport and promote equal opportunities, and on the participation side of things, Sport England’s award-winning ‘This Girl Can’ campaign is aimed at reducing the gap in participation and promoting opportunities for women to get involved in sport. People are beginning to really talk about women’s sport.